My name is Aviva Scherman Levine. I graduated from UOP School of Dentistry in 1990 and completed a general practice residency at UOP in 1991. 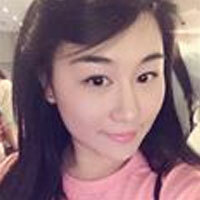 I have practiced dentistry in San Francisco and for the past four years have been working in the San Mateo office with Dr. Wu’s team. I am a wife, a mother of three teenagers and have a loving labradoodle. At a very young age I realized that I wanted to become a dentist. Choosing this career was an easy decision for me, in part because my childhood dentist was very kind. I also love to work with my hands, sewing, needlepointing and other crafts which require fine motor skills. As I got older the thought of a career in dentistry just made sense. I love my work and enjoy helping each person improve their oral health through education, understanding and team work. On my days off you will most likely find me playing tennis, taking a long walk, or just sipping a coffee with friends. I look forward to seeing you in the office soon. 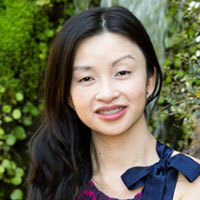 Dr. Cathleen Liu grew up in the Bay Area and went to U.C. San Diego for her undergraduate degree. 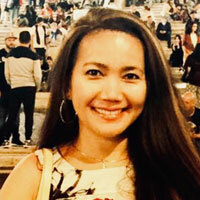 She earned her Doctor of Dental Surgery (DDS) from the University of Pacific, Arthur A. Dugoni School of Dentistry, and is licensed to practice in California. As a child with a sweet tooth, Dr. Liu had her own fair share of dental work and realized early on the impact of dental health. As a result, she is passionate about patient education on preventative care, and ready to relate with any nervous patients fearful of the dental drill. It is her priority to help patients understand their treatment options and deliver quality dental care through a gentle touch. 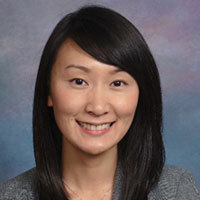 Outside of work, Dr. Liu enjoys traveling and trying new cuisines with family and friends. I am a board certified physician anesthesiologist (Diplomate of the American Board of Anesthesiology 1985, recertification 2009) with over 30 years of experience in a wide variety of practice settings. I attended Occidental College in Los Angeles graduating with a degree in chemistry, received my medical degree from Tulane Medical School in New Orleans, Louisiana, and completed my medical specialty training in anesthesiology at Stanford University Hospital in Palo Alto. Following my anesthesia residency I joined the clinical faculty of the Stanford resident training program in anesthesia at Santa Clara Valley Medical Center training other doctors to become anesthesiologists before joining the Palo Alto Medical Foundation. With the exception of several years in Southern California where I was recruited to develop anesthesia services for a heart surgery program, I have practiced in the San Francisco Bay Area. My experience includes the delivery of anesthetic care for all major surgical subspecialties including cardiac, neuro, high-risk obstetrical, pediatric, spinal cord, burn, major orthopedic and multiple trauma surgery. My current practice is dedicated to office-based anesthesia for outpatient surgical and dental procedures. I am licensed by both the Medical and Dental Boards of California to provide general anesthesia services. 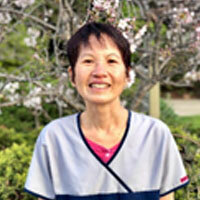 Judy has been working as a Dental Hygienist for many years and is part of Dr Wu’s Saturday team. 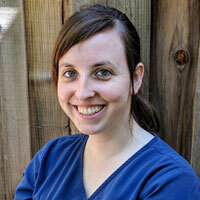 She strives to give the best care to her patients. She enjoys meeting different people and building relationships. 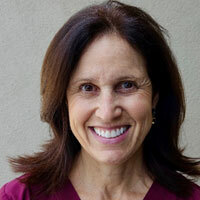 She loves to help a patient manage their self care and attain a healthy smile. When she’s not working, she is hanging out with family, seeing shows with friends, trying out new foods, and taking group exercise classes. I become a registered dental assistant in 2014 and have been in the dental field for past ten years. I joined Dr. WU office in the year 2015. I feel so fortunate to work with a team that is driven by compassion. 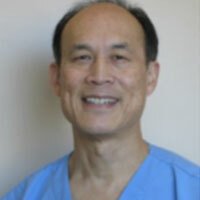 I have also had the opportunity to experience Dr. WU’s expertise in different aspects of dentistry. In my spare time, I love to spend time with my family and watch movies. We look forward to making you all smile. 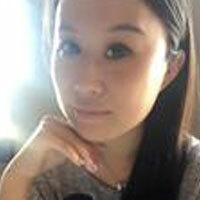 I graduated from University of Pacific in 2010, I have been working for Dr. Wu since 2012 and I love what I am doing now. Whenever I have time I also like baking, open a bakery was one of my dreams. I also enjoy traveling with my family and friends, and spending some quality time together. 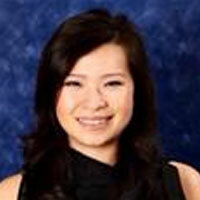 Nina Nguyen attended San Jose City College for dental assistant program in 2005. 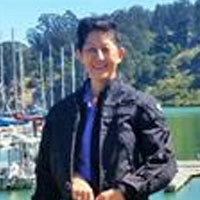 She went on the received her Registered Dental Assistance license from Dental Board of California in 2006. Nina went into the dentistry industry to converse with people and help the dentist bring a healthy nice looking smile to her patients. Nina’s hobby includes playing jig-saw puzzles in a peaceful evening, watching movies and Netflix for entertainment, and cleaning her place. Sarah joined our team in November 2013 and has been providing comprehensive hygiene care here ever since. She graduated in 2012 from University of the Pacific Arthur A. Dugoni School of Dentistry with a Bachelor’s of Science in Dental Hygiene. 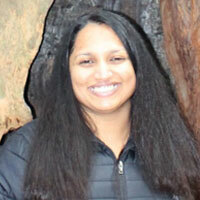 She enjoys getting to know her patients and hearing about their experiences and adventures. When she is not at work she enjoys spending time with her husband, family and friends. I graduated from the University of the East, Philippines year 1992 with a degree of Doctor of Dental Medicine. I got my license and worked at the Philippine Navy Dental Dispensary as a dentist and also had my own private practice for 6 years. I migrated to US and worked as a dental assistant and took my license as an RDA year 2002. Then, I took my license as an RDAEF year 2007. I’ve been in the dental field since 1993. I chose to be a dentist assistant, because I think dentists are a very great occupation. My hobbies are hiking and trip, because I like the refreshing feeling that nature brings to me.